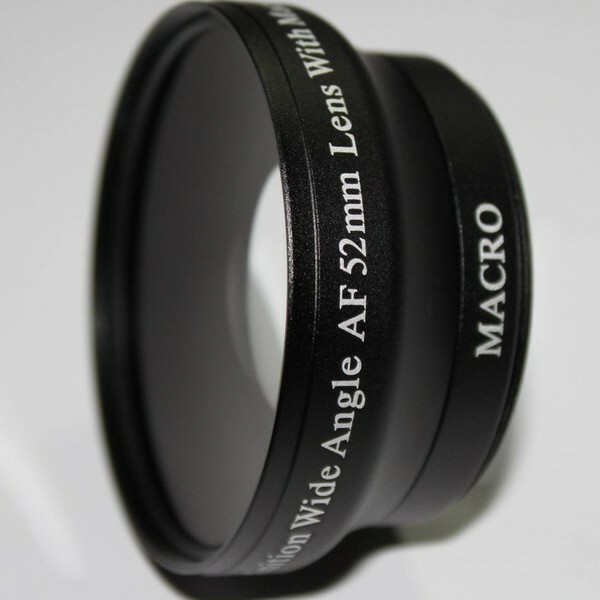 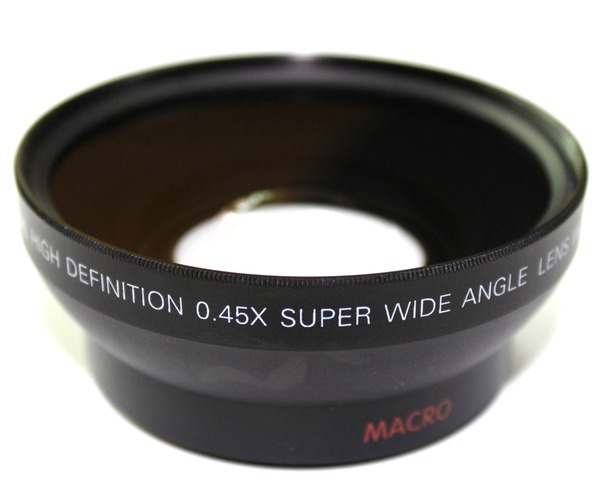 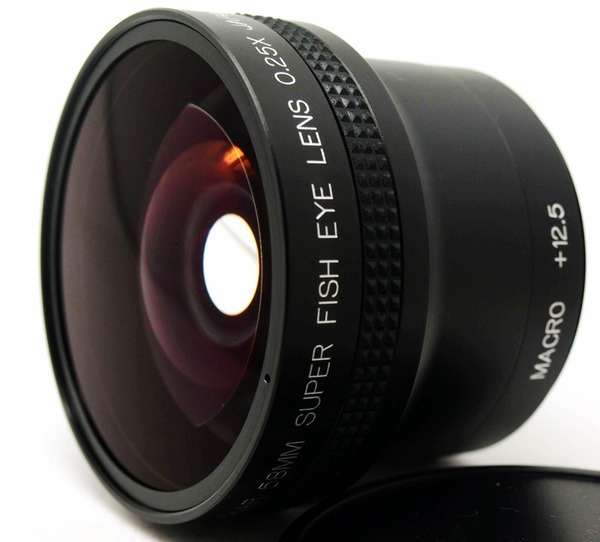 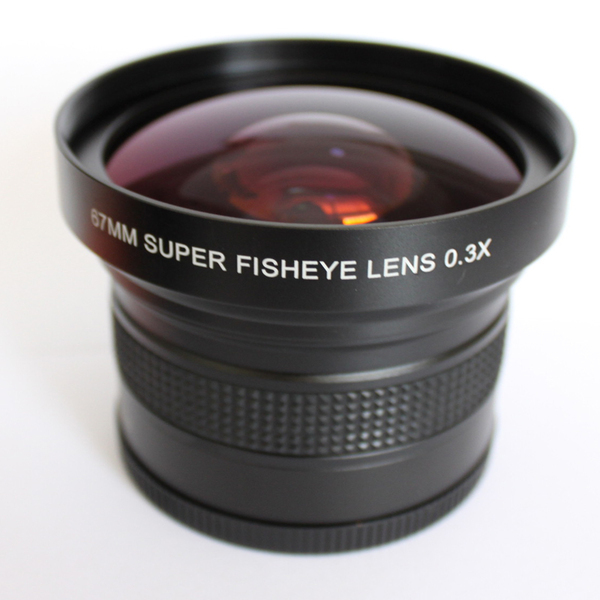 Include wide angle, telephoto, fisheye and macro add-on conversion lenses. 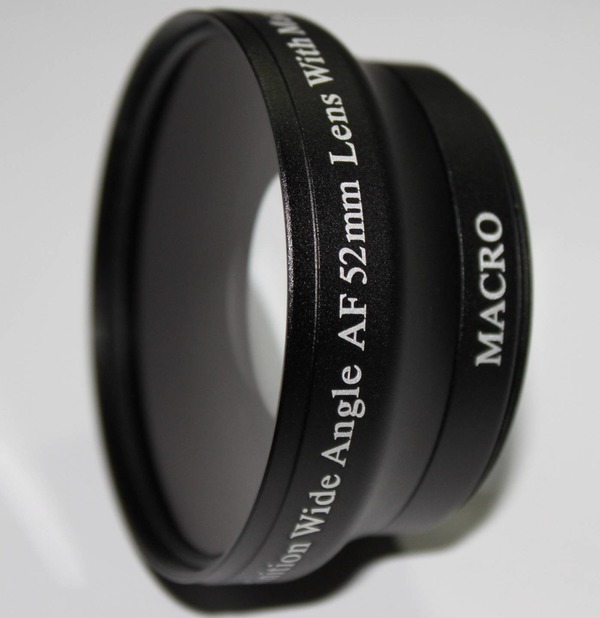 The available mount threads are 30mm, 37mm, 40.5mm, 43mm, 46mm, 49mm, 52mm, 58mm, 62mm, 67mm, 72mm, 77mm and 82mm. 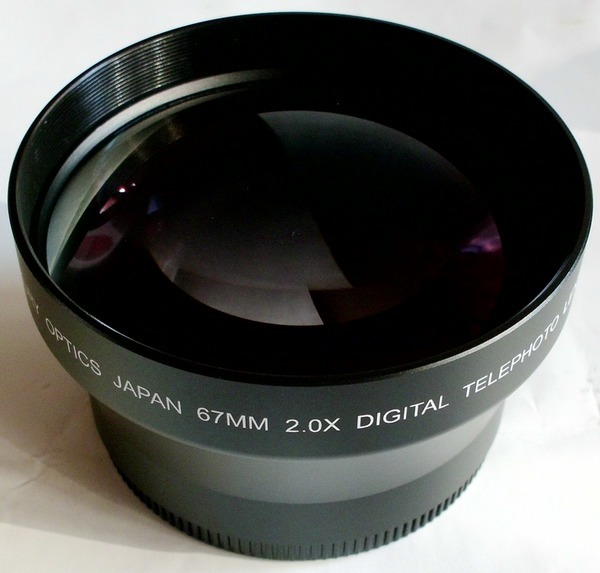 They used on camcorder’s zoom lens or together with the standard SRL camera lens to apply a different view angle or special effect. 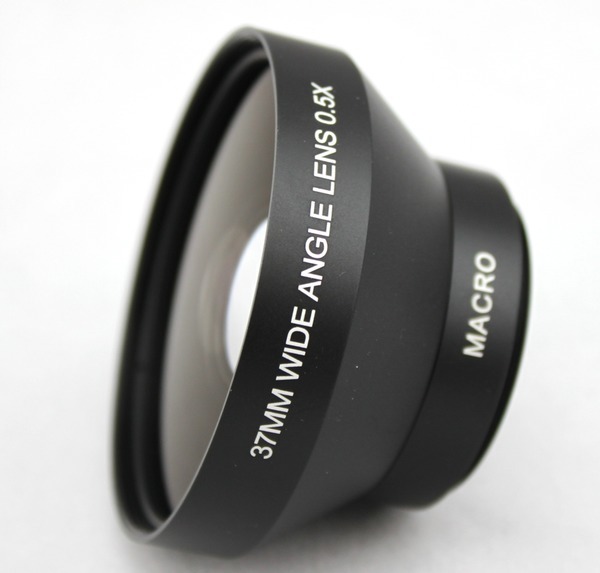 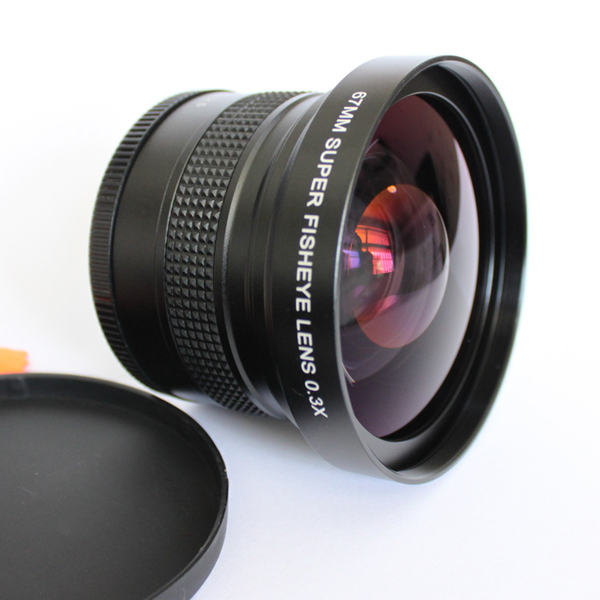 The wide angle lens will provide an even wider angle of coverage for those times when you are shooting in a confined space or for shooting scenery. 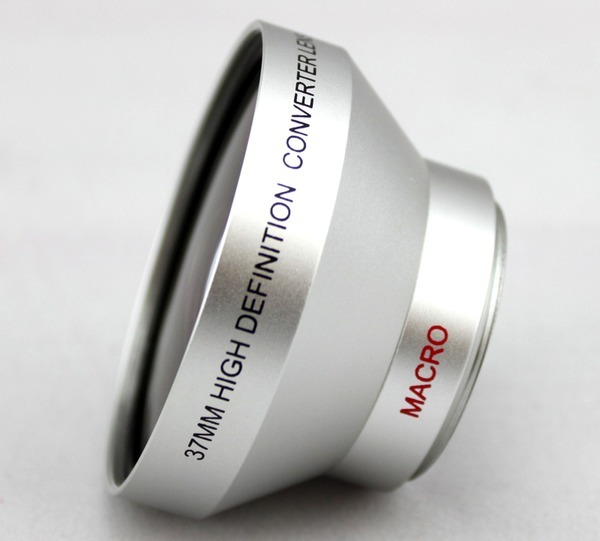 The wide-converter is useful indoors as well, since you’ll be able to fit more of your subject into the picture frame. 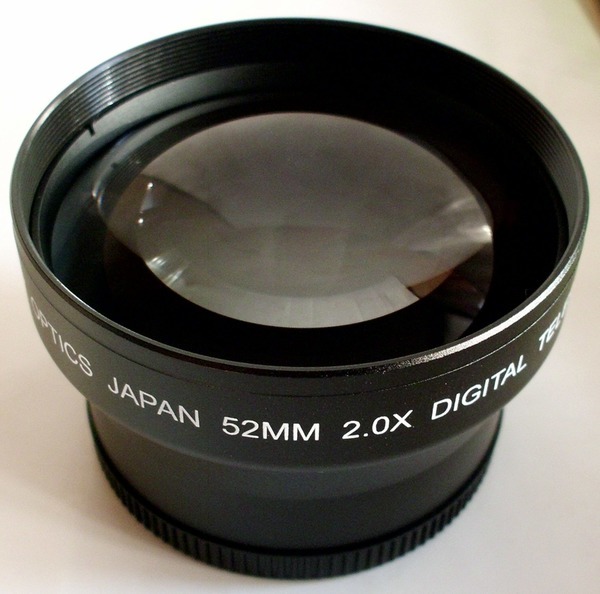 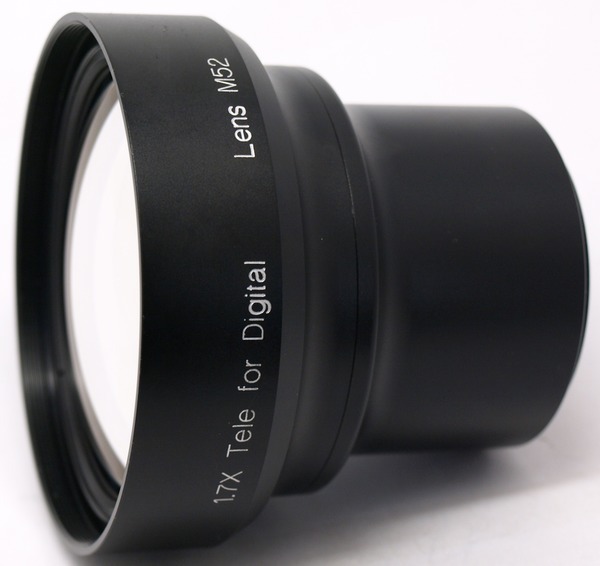 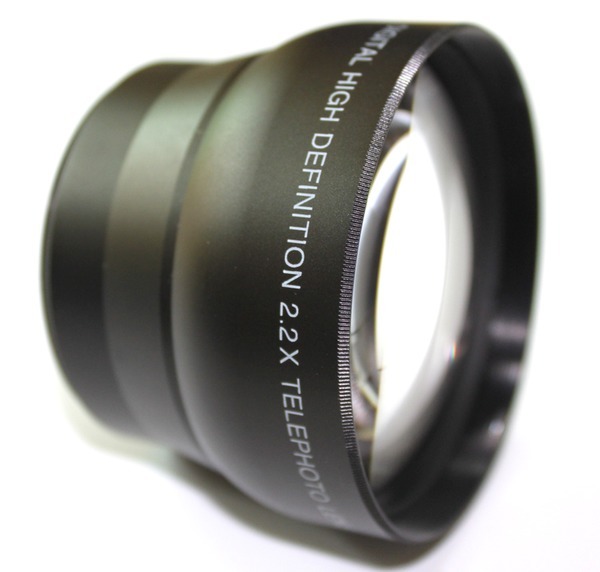 The Telephoto Converter Lens converts the focal distance of the body lens by a factor of 2.0 when attached. 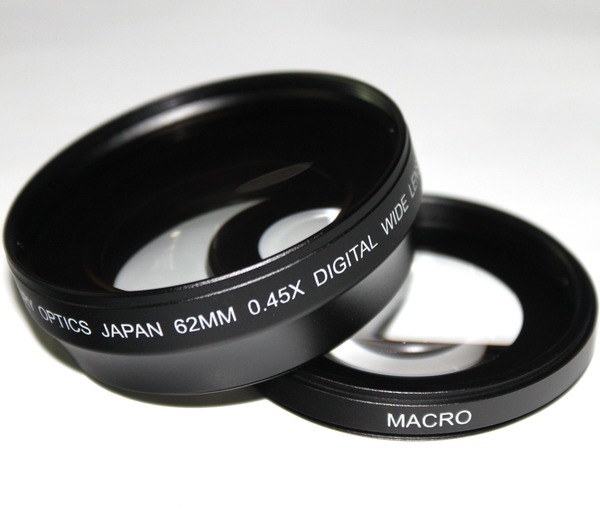 The high-grade optics maintains superior image quality and minimizes image distortion. 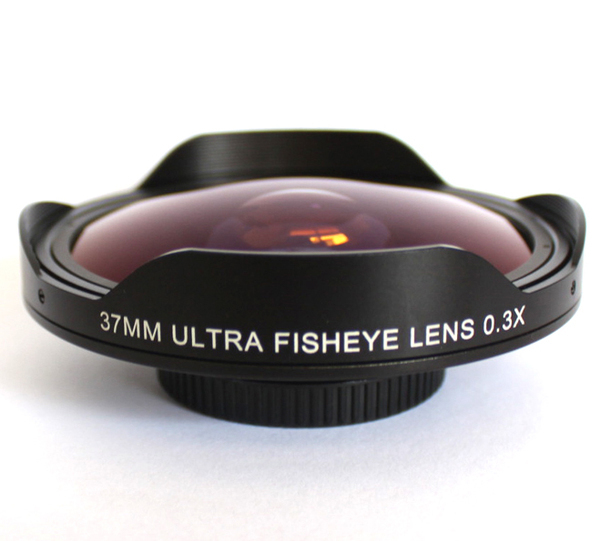 Fisheye lens is the most creative in wide angle lenses, give a super wide angle view which creates a unique visual effect.